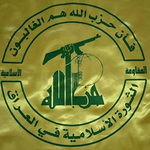 A Salafi jihadi group active since 2011, the group's full name is Jamaat Ansar Bait al-Maqdis, which translates as "Group of Supporters of the Holy House," with the Holy House referring to the Dome of the Rock in Jerusalem. The group is widely ascribed responsibility for bomb attacks in the Egyptian press, and it is most active in the Sinai area where there has been a wider jihadi insurgency against the government that has intensified since the overthrow of Morsi. Like the Majlis Shura al-Mujahideen, Ansar Bait al-Maqdis views the Sinai-Gaza area as one immediate battleground, in the latter locality being opposed to the Hamas government it accuses of collaborating with Israel. 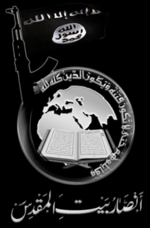 Ansar Bait al-Maqdis notably came out in support of the Islamic State in the wider infighting that broke out in Syria. 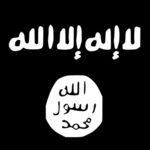 In November 2014, the group pledged allegiance to the Islamic State, becoming the Islamic State's 'Wilayat Sinai' ('Sinai Province').